The increase in mobility of people in the workforce has given rise to a host of amazing virtual meeting options – including options for dial-in conferencing, web based online audio/video conferencing, as well as desktop client and room based solutions. As a result of this, many companies – wishing to use a combination of these options – have felt the sting of the subsequent rise in costs and complexity in their conferencing and telephony systems. It’s not uncommon for organisations to be paying for landline phones, mobile phones, instant messaging tools, third party dial-in conferencing services and of course video conferencing platforms. 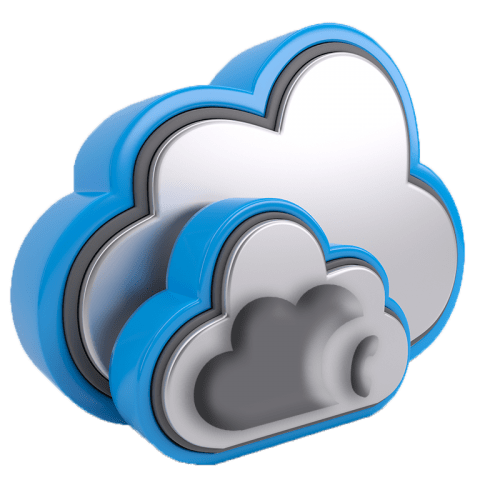 With an industry wide push to Software as a Service (SaaS) models, organisations want to be able to simply and easily add additional ways people can access their conferences, without adding to on-premises systems or overall complexity. 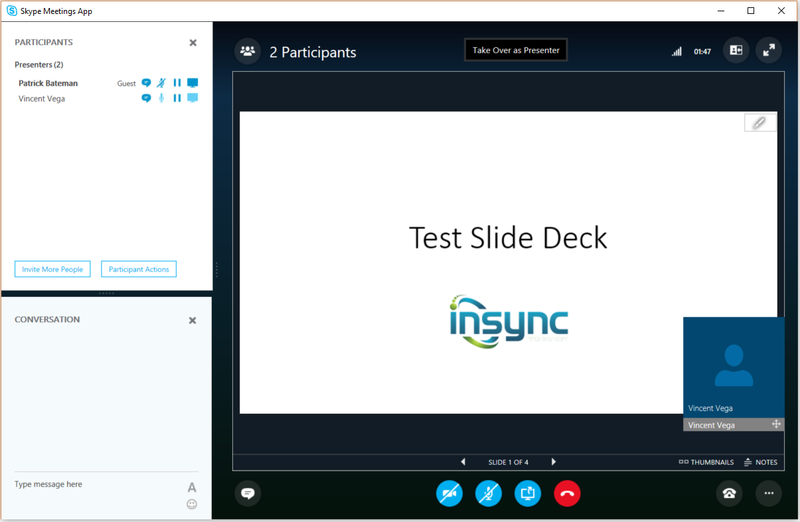 Whist these two methods provide a great experience for conference participants, sometimes joining from a standard telephone over the PSTN network is unavoidable. 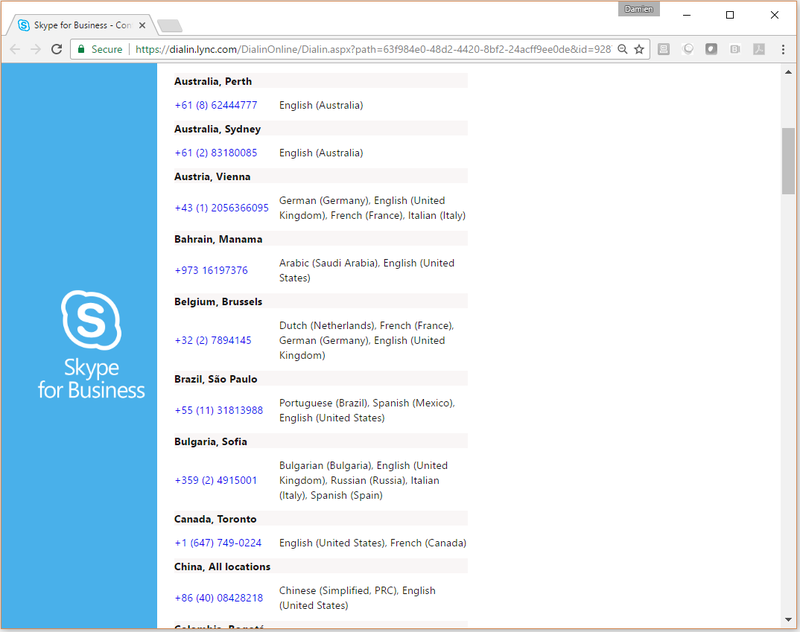 How do we add this capability to Skype for Business Online? 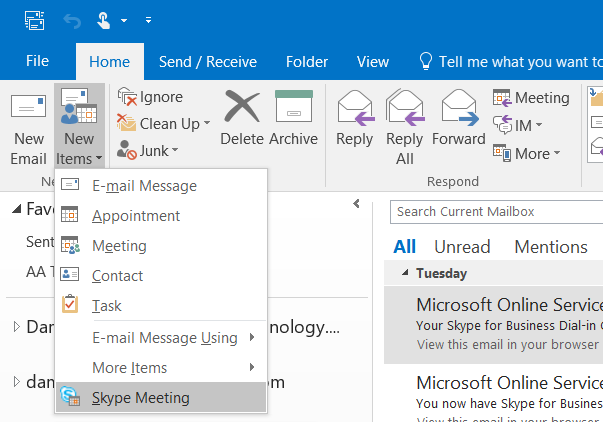 To add the ability for users to dial into your Skype for Business Online meetings, it’s as simple as adding the prerequisite licensing to your Office 365 tenant, and enabling for your users. 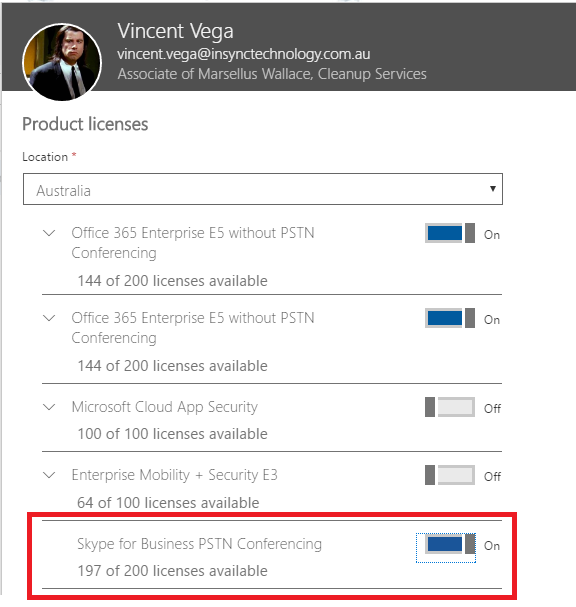 Purchase and assign anEnterprise E5 license that already contains the Skype for Business PSTN Conferencing add-on license. 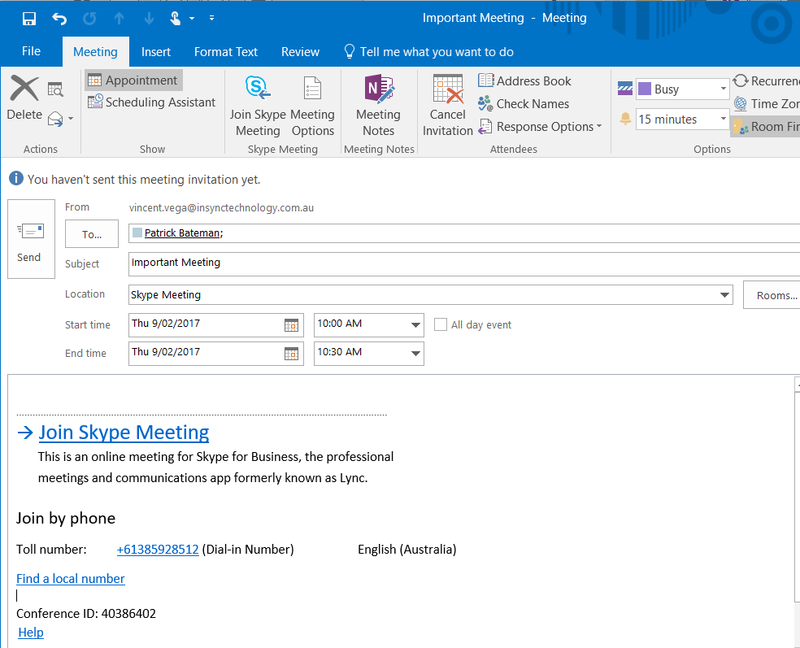 See, Assign or unassign a PSTN conferencing license to a user. 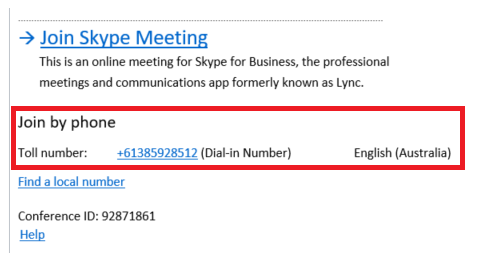 This entry was posted in Skype for Business. Bookmark the permalink.